The average person spends 2,000 hours per year at work. Based on that staggering figure, it stands to reason that being happy at work is key to our overall happiness. HBR has a 24-question test you can take to measure your happiness at work. It gives you a summary report and tips on how to use your strengths and find happiness. It also shows your responses and happiness/satisfaction levels in comparison to other HBR readers who take the test. I took it again this week. Like employee engagement scores, I find results for these kinds of tests can swing depending on your current state of mind. I scored Medium on Purpose and Hope and High on Friendship at Work. The test reinforced for me what I need to do to stay engaged at work and gave me helpful advice for making work a positive experience. 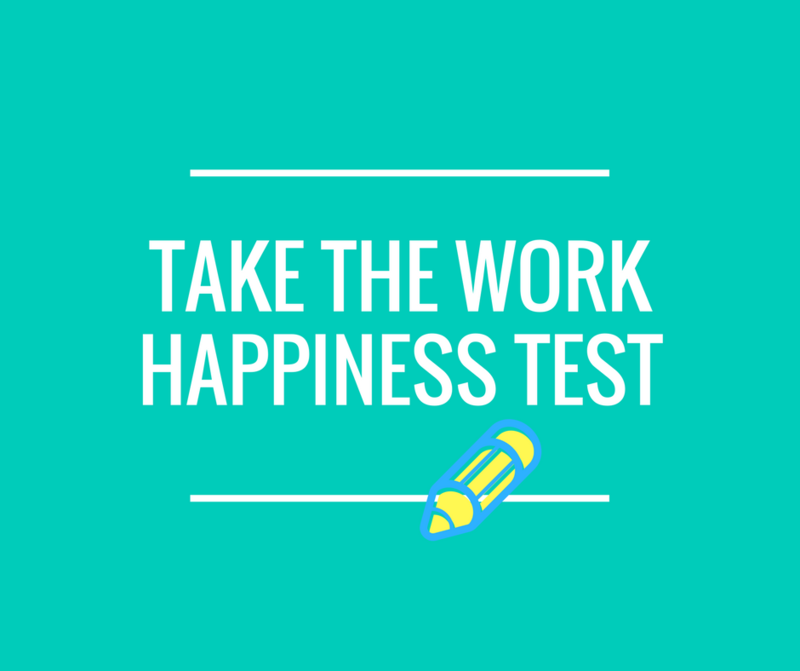 This week’s #HappyAct is to take the test to see how happy you are at work. How did you do? Leave a comment.